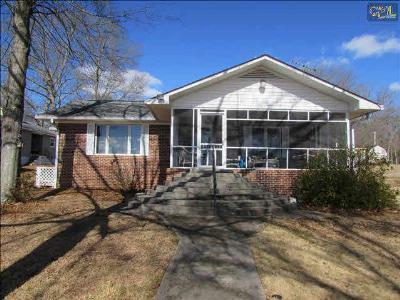 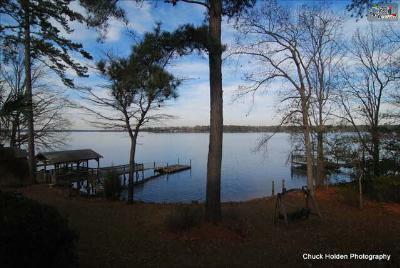 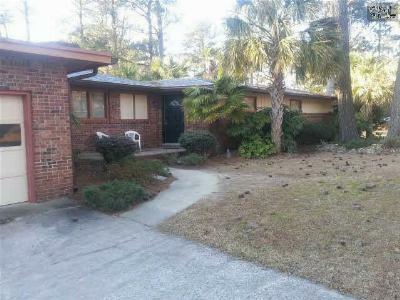 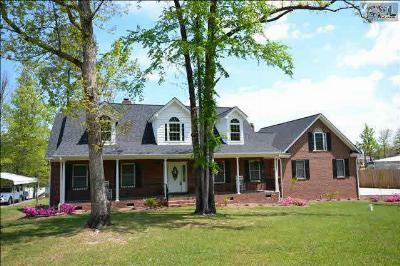 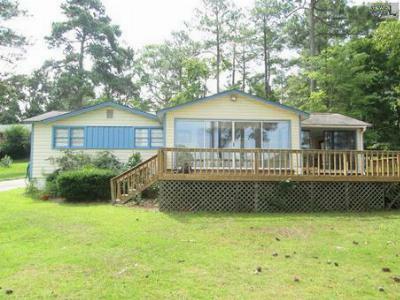 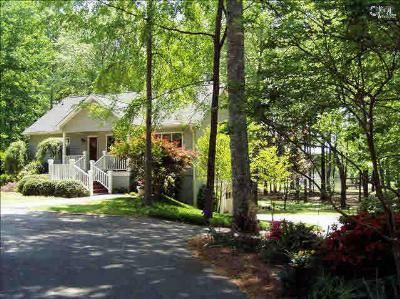 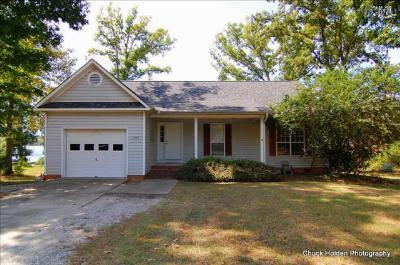 This week, we are starting with a tour of the current median homes for sale in Lake Murray, SC. 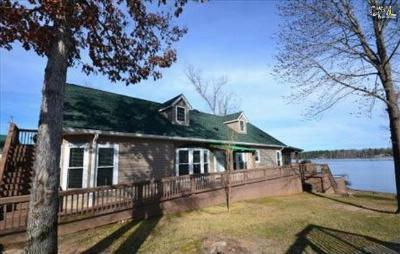 Known for its panoramic views and easy access to the lake itself, living in this area is like being on vacation year round. 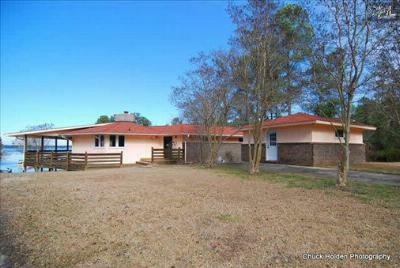 The homes below are priced from $250,000 to $500,000, but you are welcome to browse our website if this is not your price range. 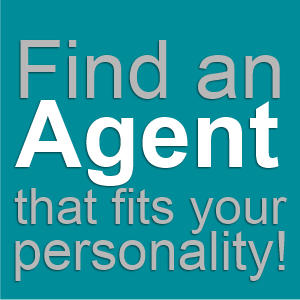 We make it easy to find your next home by providing you with all of the area listings. 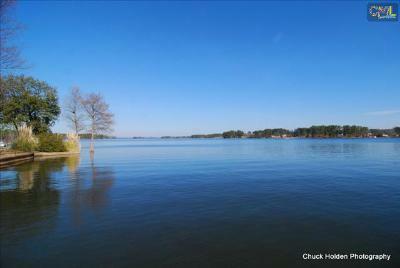 You can also find out more about the area by following this link to a detailed Lake Murray guide.